An SPC is an intellectual property right that serves as an extension for a maximum of five years of a patent right in the EU. Normally, the patent duration for a pharmaceutical product in the EU is 20 years. Specifically, SPCs aim to offset the loss of patent protection for pharmaceutical products that occurs due to the compulsory lengthy testing and clinical trials these products require prior to obtaining regulatory marketing approval. This period can last 12 years. In the current legislation, the generics industry cannot manufacture under the SPC period. According to the Commission’s impact assessment, a manufacturing waiver will help the generics industry create 25,000 new jobs. Generic drugs makers say this will not be the case if they are not simultaneously allowed to start manufacturing and prepare stocks during the SPC period in order to start selling in the EU market the ‘Day One’ after SPC expiry in the EU. The generics industry also argues that because of the current restrictions, it’s forced to delocalise production to non-EU countries, like China or the United States. On the other hand, European Federation of Pharmaceutical Industries and Associations (EFPIA) insists that to allow the stockpiling of generic medicines while the innovator medicine is still under SPC protection makes Europe a less attractive destination for life science investment and reduces innovators’ intellectual property rights. 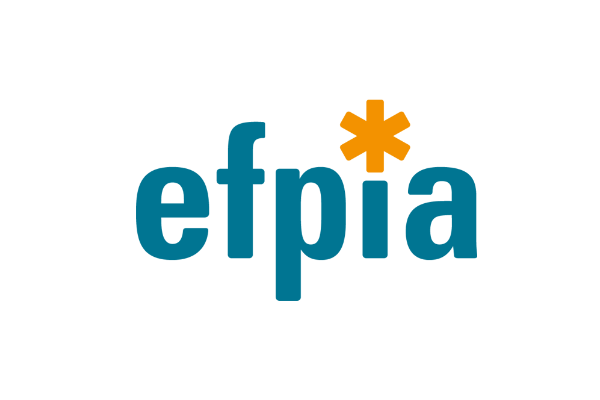 “As discussions evolve around the SPC manufacturing waiver proposal, our call to policy-makers in the European Parliament and the Council is to protect medical innovation in Europe,” EFPIA said. 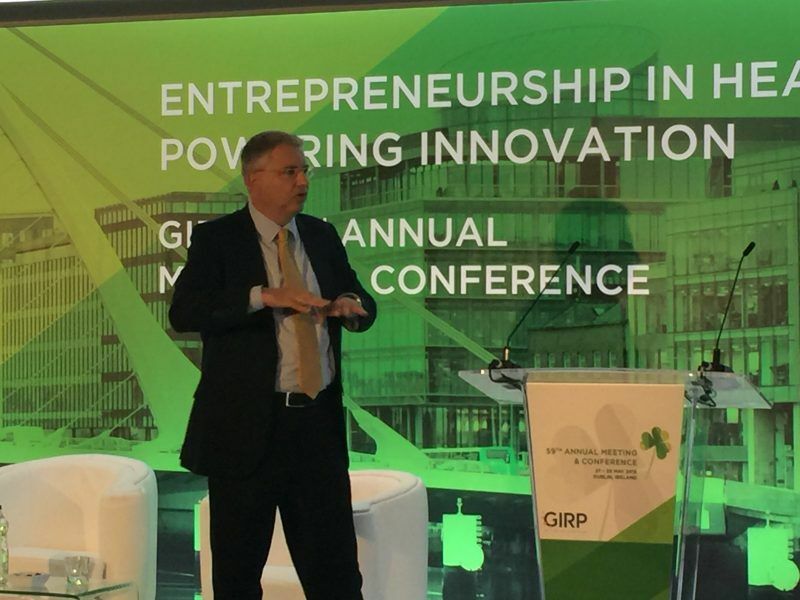 The US is leading in healthcare innovation, China is catching up at high speed and Europe is just watching the global developments, Roche CEO Severin Schwan warned on Monday (28 May). EURACTIV.com reports from Dublin. Sources close to the issue told EURACTIV that the Commission’s impact assessment looked at various options and concluded that the biggest economic benefits come from the export waiver and that it indirectly facilitates day-1 entry because production plants are up and running. The same sources stressed that the Commission came forward with a balanced approach for an export manufacturing waiver to supplement protection certificates. “This means doing what’s needed to secure Europe’s competitiveness in fast-growing, global generics and biosimilar markets, but not going beyond this so as not to excessively restrict the rights of SPC holders within the EU during the term of the certificate,” the sources added. The Commission’s proposal contains an evaluation clause, requiring the executive to evaluate the effects of the proposal every five years, from the point of view of its effectiveness vis-à-vis additional exports and with regard to day-1 entry onto the EU market. On this basis, the source said the Commission took the view in its proposal that a specific stockpiling exception was not required. On 16 January, the EU Council adopted its negotiating position on the SPCs file at a COREPER I meeting. The final text does not include any provision for stockpiling. 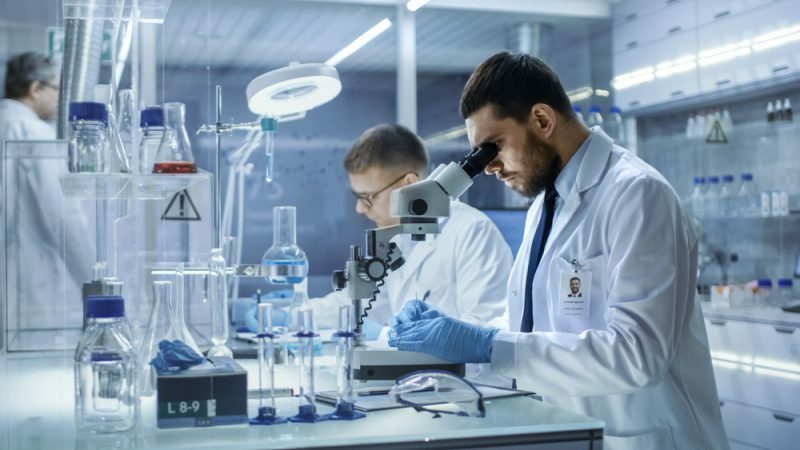 EURACTIV understands that EU countries where the genetics industry prevails voted in favour of including stockpiling while the member states, where innovative pharmaceutical companies prevail, opposed it. Practically, countries like Poland and Hungary voted against while the UK, Denmark, Germany and France voted in favour. Cosmin Boiangiu from the Permanent Representation of Romania to the EU said the Council would wait for the mandate of the Parliament to come out and take the discussions from there. “It is our intention to strive for a reasonable compromise that will be acceptable for member states and, of course, the European Parliament,” he said. “Romanian Presidency endeavours to get this file adopted under this legislative term,” he added. Medicines for Europe, which represents the EU generics industry, told EURACTIV that there had been clear messages from several member states in support of the day-one launch. 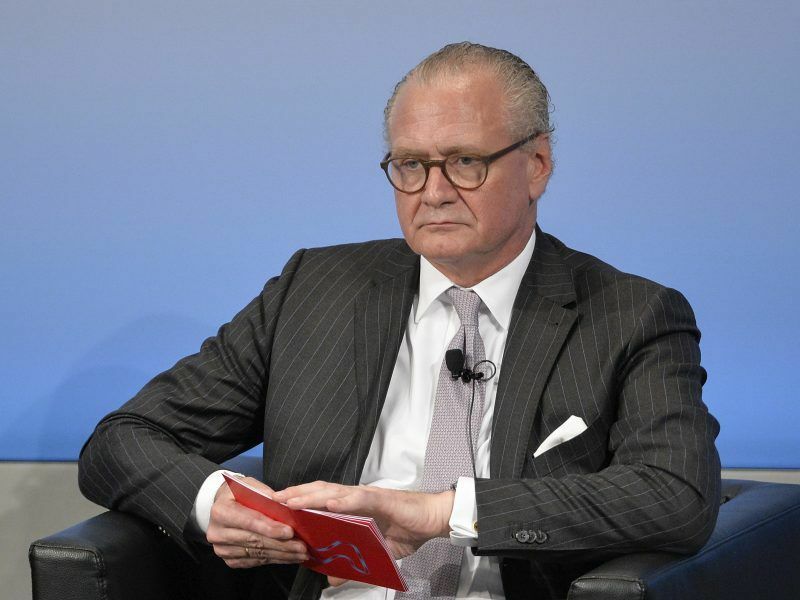 “The absence of the day-one launch would be detrimental to EU SMEs and European patients, and we do not see any reasons justifying that,” the industry said. Critics suggest that generic makers have not specific data proving the argument that without stockpiling the creation of 25,000 jobs won’t be possible. In addition, the industry of innovative medicines says that stockpiling will not lead to significantly speedier entry for generic manufacturers. “Sophisticated pharmaceutical companies are able to swiftly adapt their manufacturing processes to enter the market shortly after patent expiry, even without the manufacturing waiver,” it says. On the other hand, the generics industry argues that without a stockpiling for EU day-one launch, companies would face a “paradoxical business dilemma”. “They would be able to produce in Europe for export to non-EU countries but forced to produce in non-EU countries for launching in Europe on day-one. It would be very hard, if not impossible for companies to use two manufacturing plants for one product. Especially for more complex products, it is one plant that supplied the whole world,” Medicines for Europe said. The inclusion of stockpiling in the legislation is not certain considering that the file is currently in the hands of the European Parliament. Two groups, the Environment Committee and the Committee for International Trade, have already published their opinions and support the inclusion of stockpiling in the legislation. The Legal Affairs Committee, that is leading the report, is expected to vote on the issue on 23 January. Regarding the political groups in the Parliament, they are divided in accordance with their national governments’ lines. For instance, the group of European Conservatives and Reformists (ECR) is split, with British MEPs opposing it and Polish backing it. EURACTIV also contacted the office of Luis de Grandes Pascual, an MEP of the group of the European People’s Party (EPP) and lead rapporteur of the file. EURACTIV was informed that Pascual believes that the inclusion of stockpiling is “very risky” as it “goes beyond the scope” of the Commission’s proposed legislation. “We need to avoid any kind of deviation,” Pascual’s office said. However, his office added, the lawmaker will listen to other MEPs’ proposals but the added value of stockpiling should be proved with studies, considering that the Commission’s initial impact assessment did not include stockpiling. The MEP also fears that this could lead to significant delays in the file and such a scenario will not allow its adoption from this parliamentary term. As a compromise, Pascual intends to propose a limited stockpiling for the first 6 months of the SPC. He also says that what has to be primarily preserved is the innovation in the industry.